ChicExecs Secures Kumana on BestProducts.com! Our latest feature is for our client Kumana on Bestproducts.com! This Venezuelan-inspired avocado sauce strikes a nice balance between refreshing and piquant. 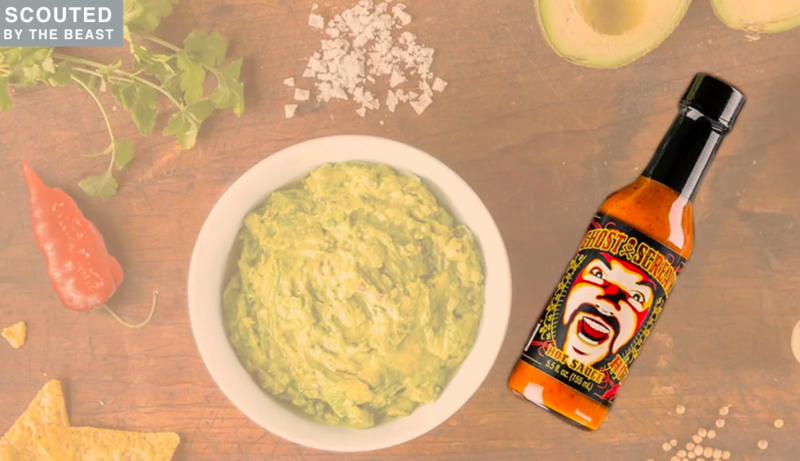 Made with vibrant, fresh, completely plant-based ingredients including green bell peppers, cilantro, parsley, jalapeños, and (of course) avocados, you’ll want to smother everything you eat in this hot sauce, from tacos to eggs. 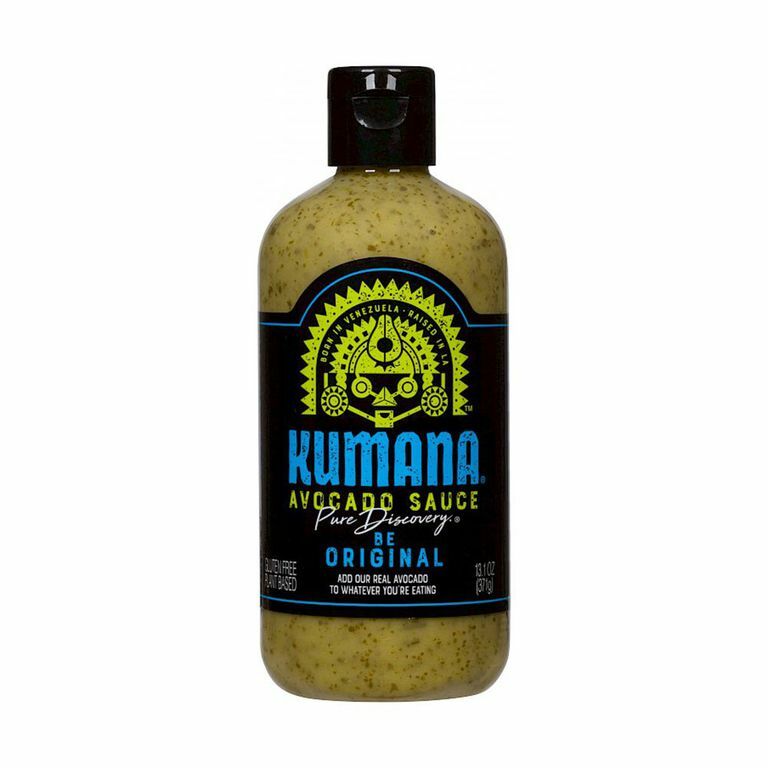 Check out Kumana for all your saucy needs. ChicExecs Secures Kumana on Thrillist! Our latest feature is for our client Kumana on Thrillist! 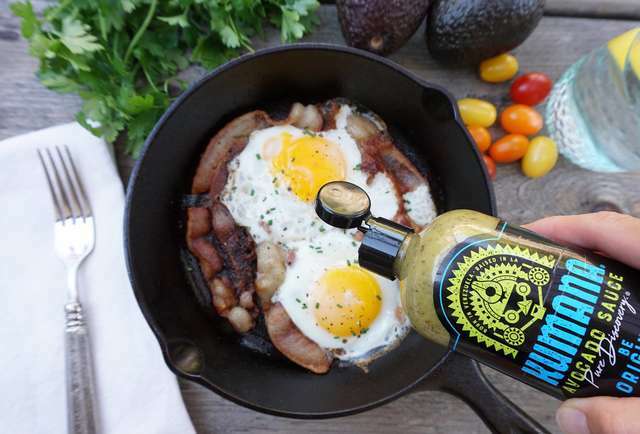 A Venezuelan-style avocado sauce transported to LA, Kumana’s line of shelf-stable avocado sauces has a little something for everybody, and is a particularly stellar way to liven up a breakfast burrito, a plate of eggs, or fries. Check out Kumana for a new and yummy way to spice up your food. ChicExecs Secures Ghost Scream on International Business Times! Our latest feature is for our client Ghost Scream on ibtimes.com! 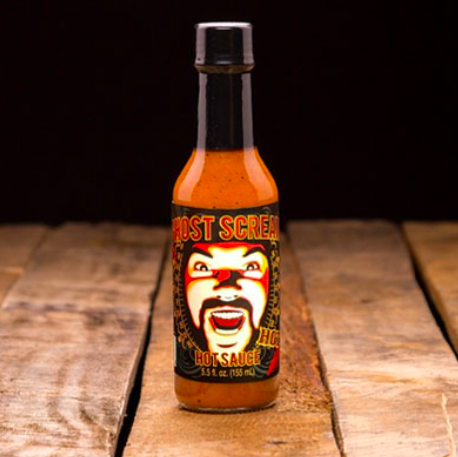 It’s no secret that the pregnant royal has always been a huge fan of hot sauce, which is why picking up a bottle of this is a great way to honor that. 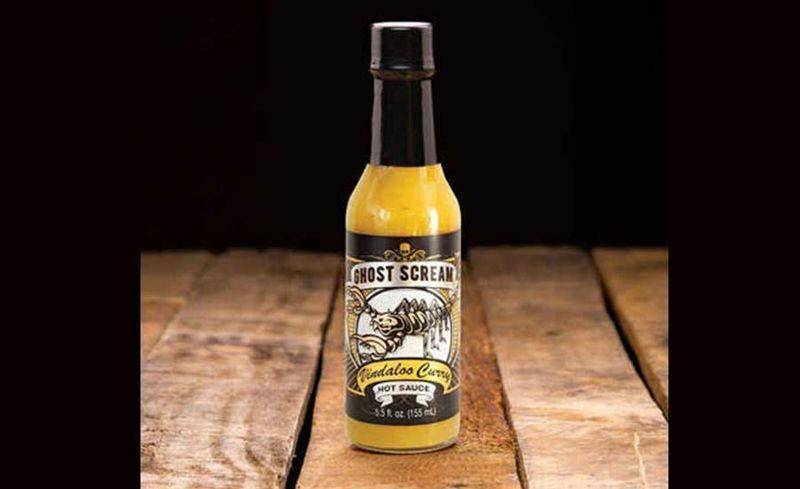 Not only does this brand have a unique hot sauce to enjoy, but it also has a spicy jam, paste and curry sauce as options. 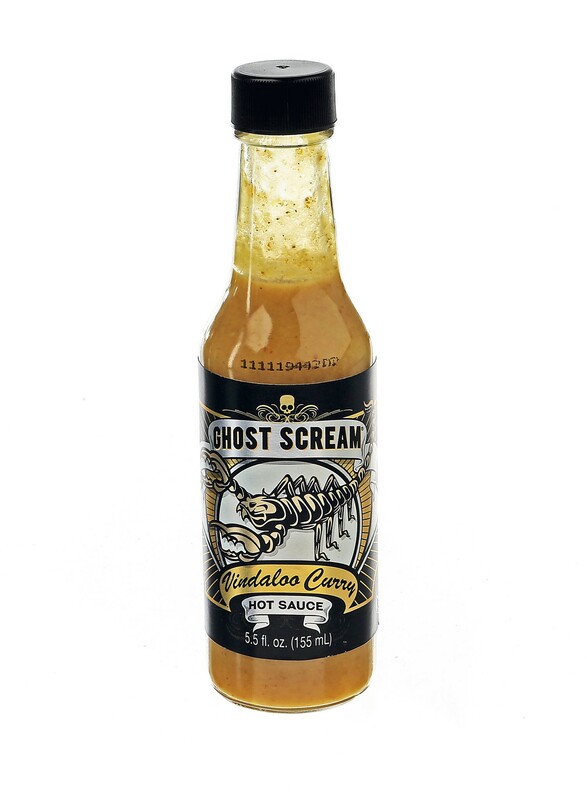 Check out Ghost Scream if you want to spice up your food with this new hot sauce.